Etwa vier Kilometer nördlich von Pfronten bei Zell auf dem Eisenberg liegen die beiden Burgruinen Eisenberg und Hohenfreyberg. 1315 bzw. 1418 erbaut, wurden die Burgen 1646 ebenfalls aus Angst vor den schwedischen Truppen in Brand gesteckt. Heute gehören sie der Gemeinde Eisenberg und wurden in den 1980er Jahren mit einem Burgenverein ehrenamtlich saniert. Unterhalb der beiden Burgen befindet sich die Schloßerbergalm und lädt zu einer gemütlichen Einkehr nach einer Besichtigungen der beiden Burgruinen ein. Die älteste Steinburg des Allgäus liegt hoch über dem Ort Hopfen bei Füssen. Hoch über der Riviera des Allgäus, startend vom Ufer des Hopfensees, belohnt die Burg einen jeden Wanderer mit einem wunderschönen Blick auf den See und das Bergpanorama der der Allgäuer Alpen. Die Kinderstube König Ludwigs II. 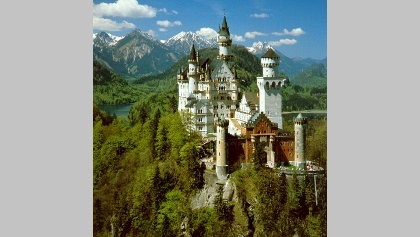 ist das Schloss Hohenschwangau im gleichnamigen Ort und ist nur einen Steinwurf des Märchenschlosses entfernt. Im 12. 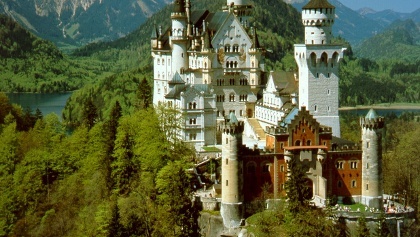 Jahrhundert als Burg Schwanstein erbaut, wurde Schloss Hohenschwangau mitte des 19. Jahrhundert i m Auftrag von König Maximilian II. im neugotischen Stil umgebaut. Das älteste Schloss Ostallgäus steht direkt im Ort Hopferau. Im 15. Jahrhundert erbaut, beherbergt das Schloss heute ein Hotel und ein Restaurant. In der Vorweihnachtszeit findet jährlich vor dem Schloss, im Schlosspark, und im Schloss selbst ein Adventsmarkt statt. Das Hohe Schloss von Füssen gilt als bedeutendste spätgottische Schlossanlage in Deutschland und war Jahrhunderte in Besitz der Augsburger Bischöfe. Unweit des Hohen Schlosses befindet sich das Kloster St. Mang. Ein malerischer Hof, einzigartige Illusionsmalereien an den Fassaden, sehenswerte Innenräume, ein Rittersaal mit reich geschnitzter spätgotischen Kassettendecke und Gemäldesammlungen zieren das Hohe Schloss von Füssen. 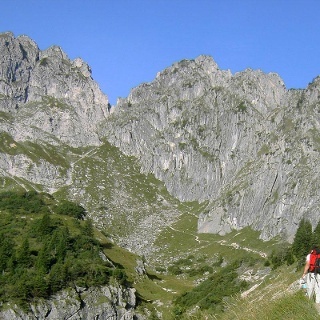 Aitrang offers various possibilities for outdoor pursuits in Ostallgaeu. Our travel guide is full of great tips. Get to know all fascinating tours, attractions and custom accommodations in the area. Bidingen offers various possibilities for outdoor pursuits in Ostallgaeu. Our travel guide is full of great tips. Get to know all fascinating tours, attractions and custom accommodations in the area. Biessenhofen offers various possibilities for outdoor pursuits in Ostallgaeu. Our travel guide is full of great tips. Get to know all fascinating tours, exciting stories, attractions and custom accommodations in the area. Buchloe offers various possibilities for outdoor pursuits in Ostallgaeu. Our travel guide is full of great tips. Get to know all fascinating tours, attractions and custom accommodations in the area. There is a small but fine selection of cool places worth visiting in Eggenthal. You can find our suggestions below. 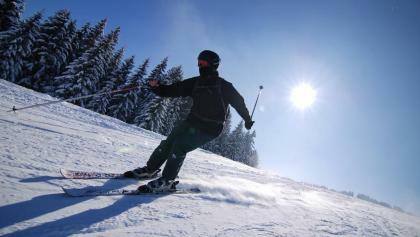 Eisenberg offers various possibilities for outdoor pursuits in Ostallgaeu. Our travel guide is full of great tips. Get to know all fascinating tours, attractions, custom accommodations and cozy huts in the area. 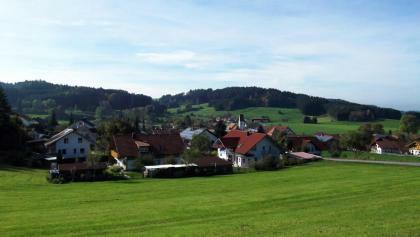 Friesenried offers various possibilities for outdoor pursuits in Ostallgaeu. Our travel guide is full of great tips. Get to know all fascinating tours, attractions and custom accommodations in the area. 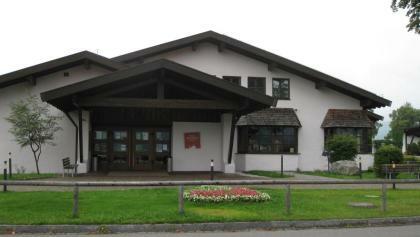 Fuessen has an attractive offer for nature lovers in Ostallgaeu. You can find all info for your next great trip to Fuessen in our travel guide: fascinating tours, exciting stories, attractions, custom accommodations and cozy huts. Germaringen offers various possibilities for outdoor pursuits in Ostallgaeu. Our travel guide is full of great tips. Get to know all fascinating tours, attractions and custom accommodations in the area. Günzach offers various possibilities for outdoor pursuits in Ostallgaeu. Our travel guide is full of great tips. Get to know all fascinating tours, attractions and custom accommodations in the area. 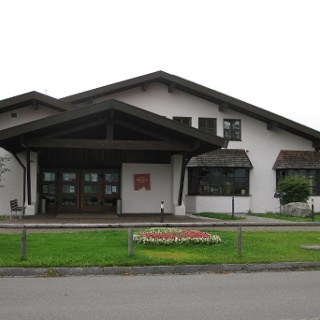 Halblech has an attractive offer for nature lovers in Ostallgaeu. You can find all info for your next great trip to Halblech in our travel guide: fascinating tours, exciting stories, attractions, custom accommodations and cozy huts. Hopferau offers various possibilities for outdoor pursuits in Ostallgaeu. Our travel guide is full of great tips. Get to know all fascinating tours, attractions and custom accommodations in the area. 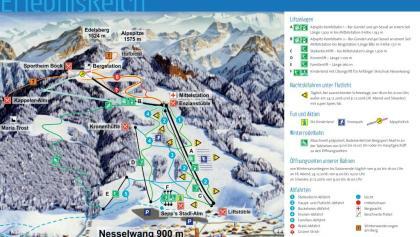 Irsee offers various possibilities for outdoor pursuits in Ostallgaeu. Our travel guide is full of great tips. Get to know all fascinating tours, attractions and custom accommodations in the area. There is a small but fine selection of cool places worth visiting in Jengen. You can find our suggestions below. There is a small but fine selection of cool places worth visiting in Kraftisried. You can find our suggestions below. There is a small but fine selection of cool places worth visiting in Lamerdingen. You can find our suggestions below. Lechbruck am See offers various possibilities for outdoor pursuits in Ostallgaeu. Our travel guide is full of great tips. Get to know all fascinating tours, attractions and custom accommodations in the area. 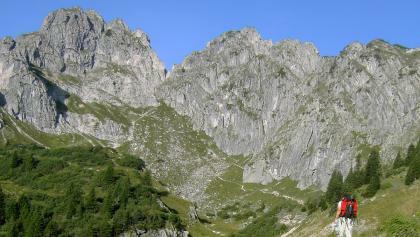 Lengenwang offers various possibilities for outdoor pursuits in Ostallgaeu. Our travel guide is full of great tips. Get to know all fascinating tours, attractions and custom accommodations in the area. Nesselwang has an attractive offer for nature lovers in Ostallgaeu. You can find all info for your next great trip to Nesselwang in our travel guide: fascinating tours, exciting stories, attractions, custom accommodations and cozy huts. 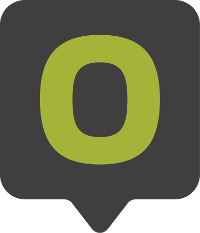 There is a small but fine selection of cool places worth visiting in Oberostendorf. You can find our suggestions below. Osterzell offers various possibilities for outdoor pursuits in Ostallgaeu. Our travel guide is full of great tips. Get to know all fascinating tours, attractions and custom accommodations in the area. Pforzen offers various possibilities for outdoor pursuits in Ostallgaeu. Our travel guide is full of great tips. Get to know all fascinating tours, exciting stories, attractions and custom accommodations in the area. Pfronten has an attractive offer for nature lovers in Ostallgaeu. You can find all info for your next great trip to Pfronten in our travel guide: fascinating tours, exciting stories, great offers, attractions, custom accommodations and cozy huts. There is a small but fine selection of cool places worth visiting in Rieden. You can find our suggestions below. 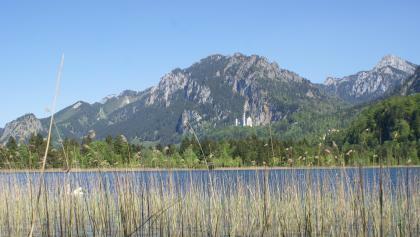 Rieden am Forggensee offers various possibilities for outdoor pursuits in Ostallgaeu. Our travel guide is full of great tips. Get to know all fascinating tours, attractions and custom accommodations in the area. There is a small but fine selection of cool places worth visiting in Ronsberg. You can find our suggestions below. Roßhaupten offers various possibilities for outdoor pursuits in Ostallgaeu. Our travel guide is full of great tips. Get to know all fascinating tours, attractions and custom accommodations in the area. Rückholz offers various possibilities for outdoor pursuits in Ostallgaeu. Our travel guide is full of great tips. Get to know all fascinating tours, attractions and custom accommodations in the area. 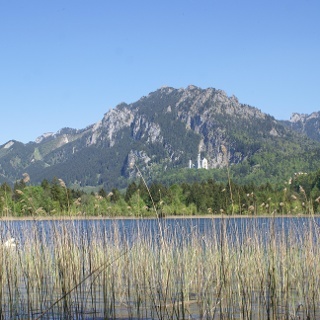 Schwangau has an attractive offer for nature lovers in Ostallgaeu. You can find all info for your next great trip to Schwangau in our travel guide: fascinating tours, exciting stories, great offers, attractions, custom accommodations and cozy huts. 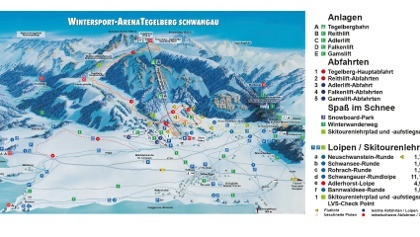 Seeg offers various possibilities for outdoor pursuits in Ostallgaeu. Our travel guide is full of great tips. Get to know all fascinating tours, attractions, custom accommodations and cozy huts in the area. Unterthingau offers various possibilities for outdoor pursuits in Ostallgaeu. Our travel guide is full of great tips. Get to know all fascinating tours, attractions, custom accommodations and cozy huts in the area. 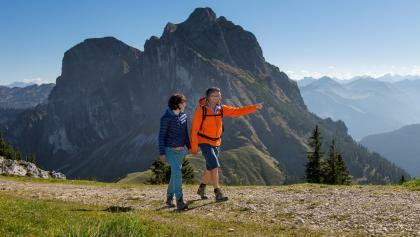 Untrasried offers various possibilities for outdoor pursuits in Ostallgaeu. Our travel guide is full of great tips. Get to know all fascinating tours, attractions and custom accommodations in the area. Wald offers various possibilities for outdoor pursuits in Ostallgaeu. Our travel guide is full of great tips. Get to know all fascinating tours, attractions and custom accommodations in the area. 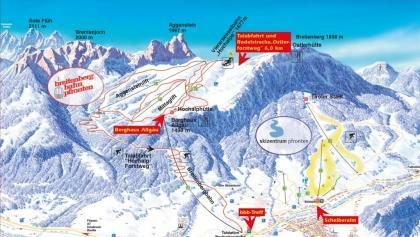 There is a small but fine selection of cool places worth visiting in Westendorf. You can find our suggestions below.